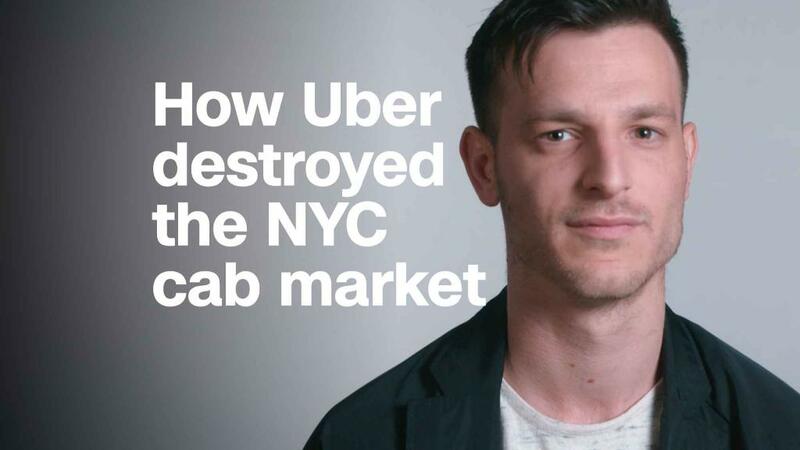 About 80,000 drivers in the city are affiliated with four ridehailing companies — Juno, Lyft, Uber and Via — according to a recent report commissioned by the Taxi and Limousine Commission and conducted by The New School's Center for New York City Affairs. That's up from 12,600 in 2015. There are about 14,000 taxi drivers in the city. "Our city is directly confronting a crisis that is driving working New Yorkers into poverty and our streets into gridlock," the mayor said in a tweet. "The unchecked growth of app-based for-hire vehicle companies has demanded action -— and now we have it."